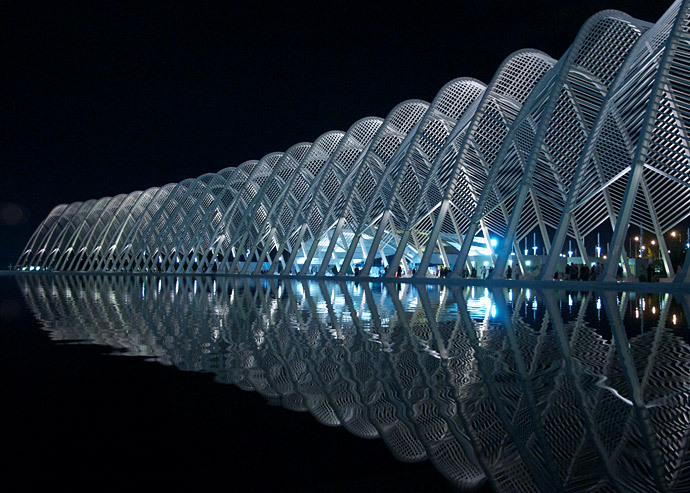 Taken at the Olympic Village in Athens, Greece, after a Champions League game. Panathinaikos lost. This entry (permalink) was posted on Sunday, November 27th, 2011 at 11:01 PM by John Cassimatis and categorized in Nikon D300s.